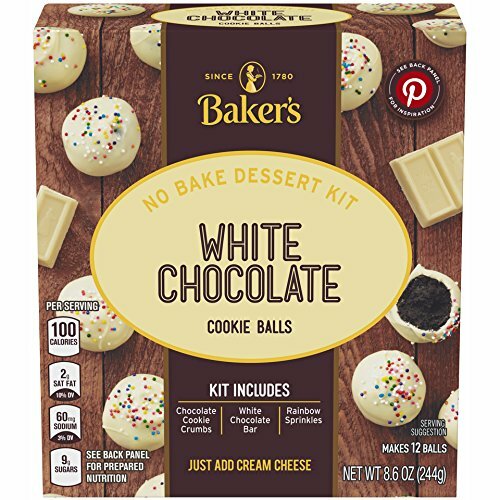 Create delectable cookie balls in minutes. Comes complete with cookie crumbs, icing and sprinkles. Holy cannoli, this kit is amazing! 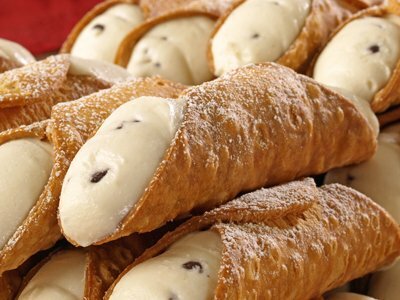 Make cannoli's like your Italian granny used to. 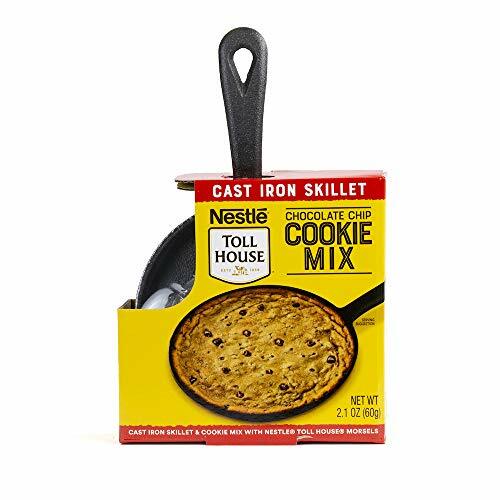 Make a big, full sized pizza cookie with ease. 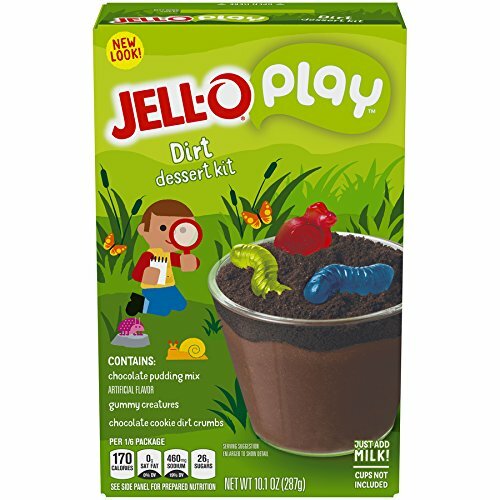 Cute and fun for the kids. Worms in dirt is super cool. 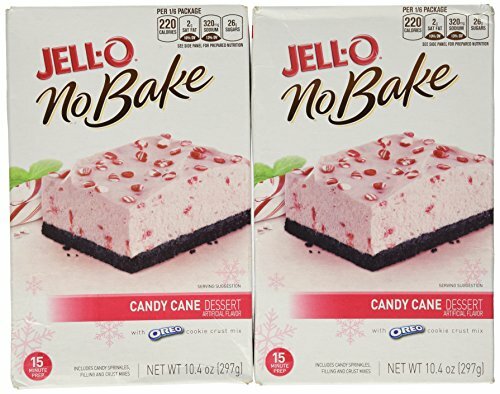 No bake candy cane dessert, perfect for Christmas! Crème brulee is my FAVORITE! 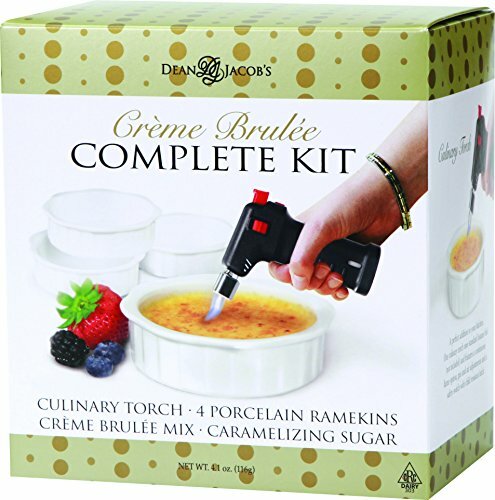 Now it is easy to make with this complete brulee kit! 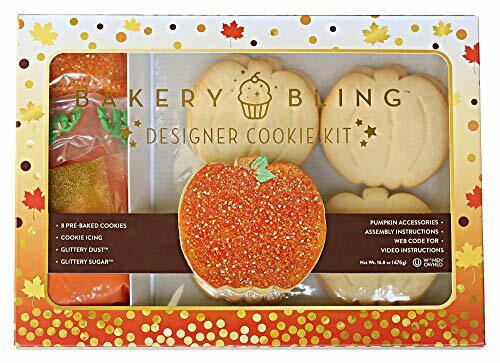 Make kooky cookies with this fall cookie décor kit. 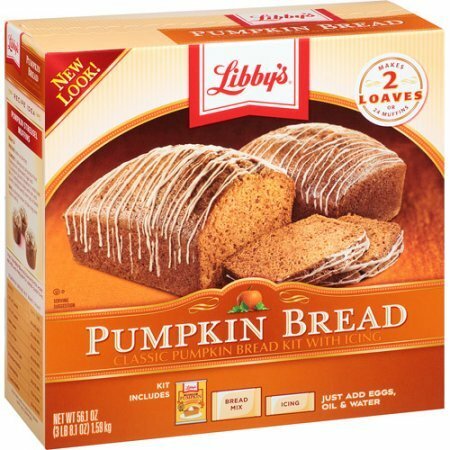 Pumpkin bread kit, perfect for all of you fall lovers and basic b***hes. YUM! 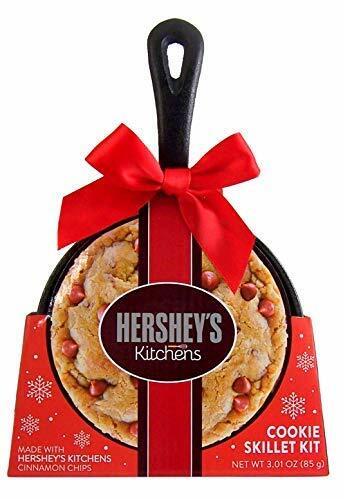 Cinnamon chip cookie skillet. Yesss! 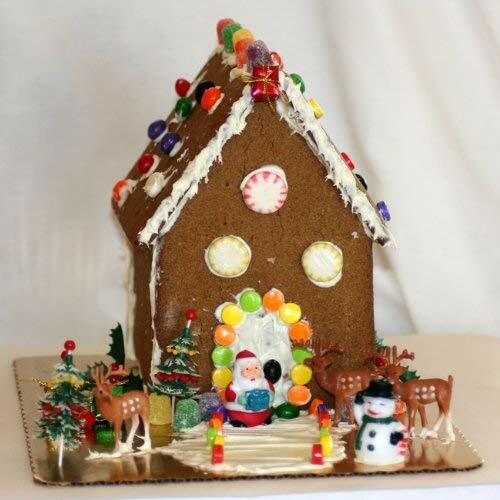 Deck the halls... or just your kitchen table with this gingerbread house. Here are some of the things I use everyday for meal making, hope you like!